Bryce Harper came to Philadelphia to do the one thing he didn't accomplish in Washington: Win in October. "I want to be on Broad Street and hold a (World Series) trophy over my head," Harper said after signing a $330 million, 13-year contract. 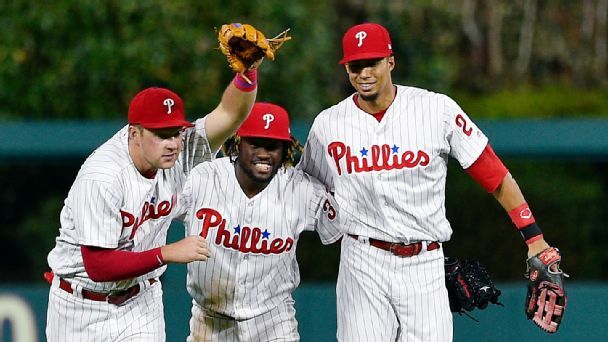 The Philadelphia Phillies have avoided arbitration with five players, including second baseman Cesar Hernandez and third baseman Maikel Franco. For the Nationals to get back in the playoff hunt, they can't count on ninth-inning comebacks. 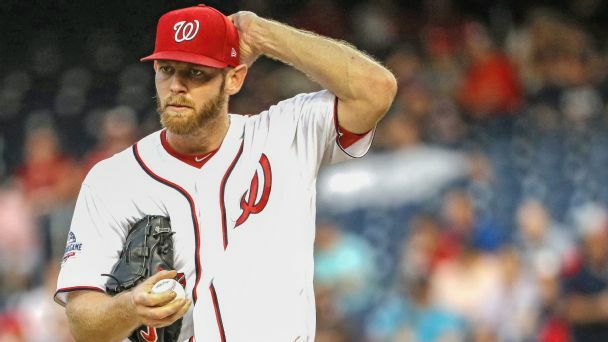 They need Stephen Strasburg at his best. 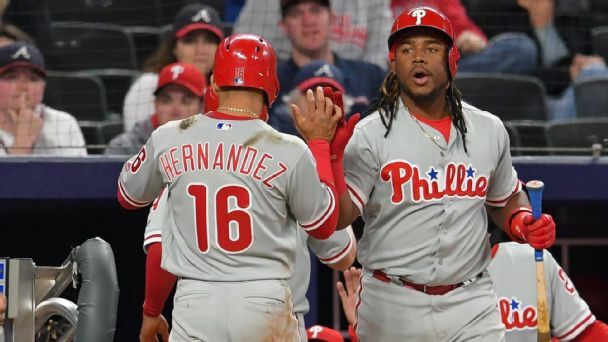 After arriving in Philadelphia at the low point of a rebuild, Cesar Hernandez and Maikel Franco are making the most of Philly's rise back to the top. 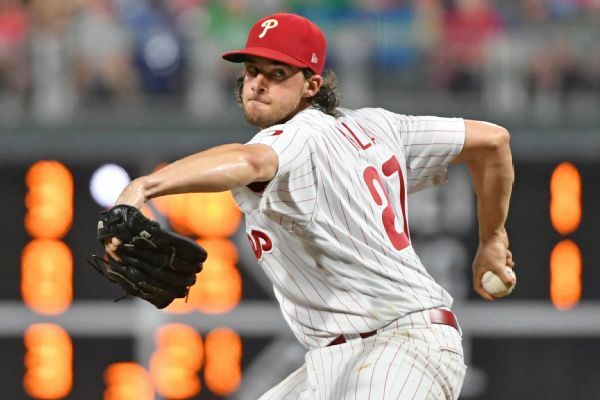 The Phillies got the better of the Braves in Monday's showdown, but these upstarts could be fighting for division supremacy for years to come. 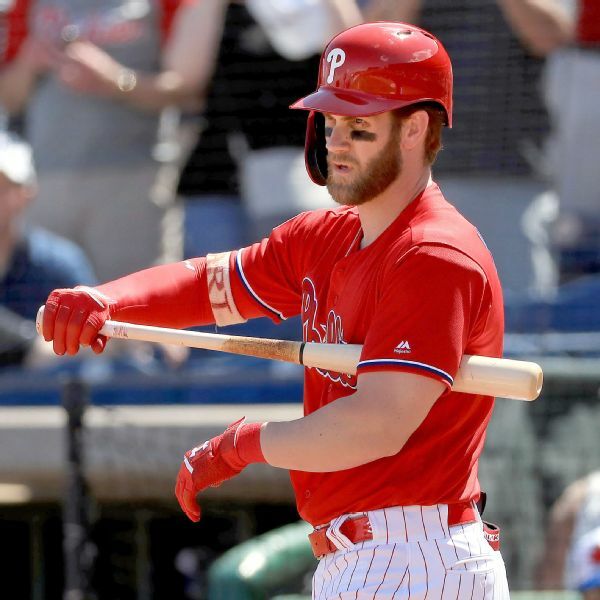 Bouncing back from a slow start and a few mistakes, the resilient, rising Phillies are taking their cues from veteran Jake Arrieta. 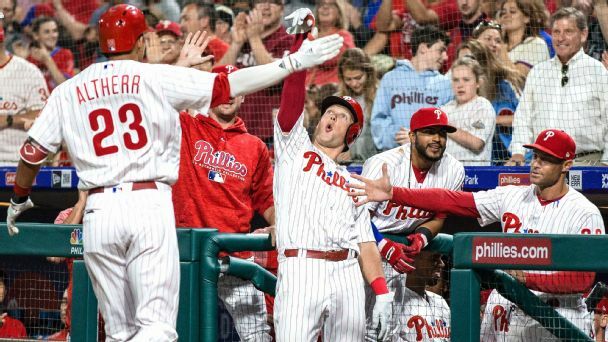 With one of the biggest per-season deals in MLB history, Philadelphia moved from rebuilding to going for it. 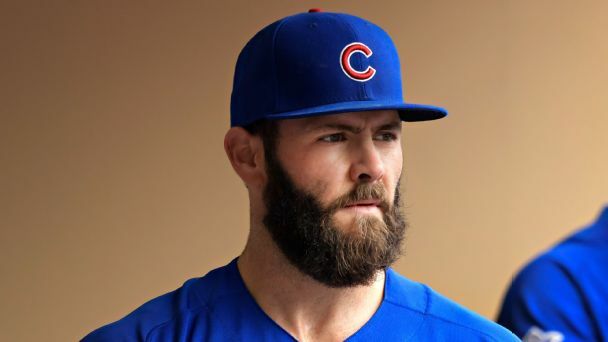 But does Arrieta make Philly a contender? 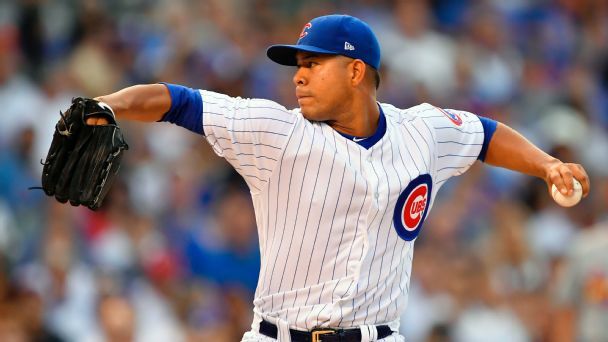 From the Cubs' ace not enough people notice to the AL's answer to Nolan Arenado, these under-the-radar guys help teams win. Spring training is nearly here, and there are dozens of free agents still available. We find each club's biggest need and identify potential targets. 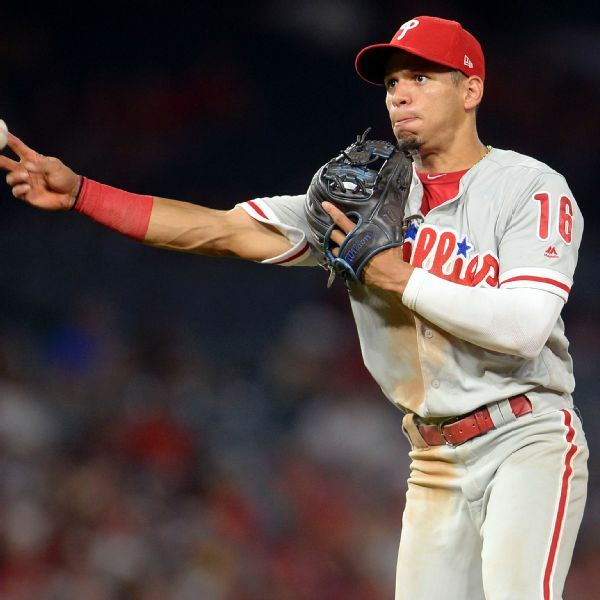 The Philadelphia Phillies have agreed to a $5.1 million, one-year deal with Cesar Hernandez, avoiding arbitration with the second baseman who has led the team in batting average each of the past two seasons.